Home Biblical Christian Articles End-time Prophecy Daniel 11: The ''Willful King'' is France! that the "Willful King" is France! “But in his estate shall he honour the God of forces: and a god whom his fathers knew not shall he honour with gold, and silver, and with precious stones, and pleasant things. “Thus shall he do in the most strong holds with a strange god, whom he shall acknowledge and increase with glory: and he shall cause them to rule over many, and shall divide the land for gain. Daniel 11 is filled with descriptions of a long-running antagonism between someone or something referred to as the King of the North, and another entity called the King of the South. Many Bible students have assumed that these are the only two warring factions spoken of in the chapter. Careful study of the entire chapter, however, reveals a third party. 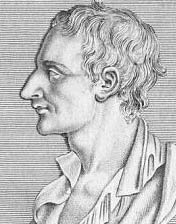 To keep the various players straight, we shall refer to this third opponent as the “Willful King.” The identifying hallmarks listed by Daniel reveal the Willful King to be revolutionary France before and under the rule of Napoleon Bonaparte. Both Alexander the Great and Julius Caesar were conquering political powers. They both exerted dominance over opposing political powers. To be consistent, when the Willful King acts “according to his will” he must, likewise, be a dominant power that changed the political landscape. This is precisely what France did. France executed its king and demolished its monarchy, which had long persecuted its citizens under the influence of the papacy. The new government, the French Republic, did indeed exalt itself and magnify itself above every god. For the first time, atheism became a dominant influence among all classes and scholars directly trace this to the social and religious upheaval following the French Revolution. 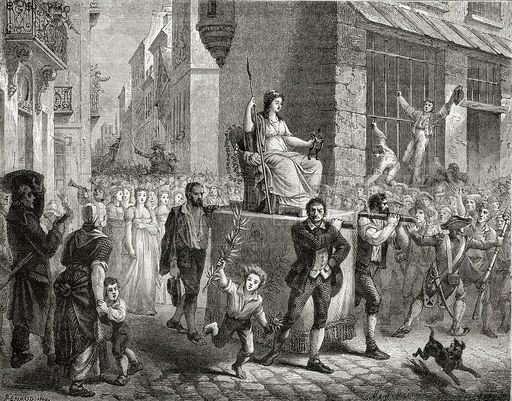 The French Revolution took atheism to the masses. The far reaching effects of atheism in the world today can be traced back to when France, the Willful King, exalted himself and magnified himself above every god, speaking against Yahuwah by denying His existence. France’s complete and total shunning of its Christian heritage proves that it was indeed the Willful King that regarded not the God of his fathers. Some Bible students have suggested that this phrase refers to celibate Catholic priests. The news headlines alone of recent years disprove any claim to priestly purity. Furthermore, every few years, yet another headline repeats the story of cloistered nuns giving birth, lending credence to the many rumors of baby skeletons being found buried near convents as well as other documented cases of hundreds of skeletons found near homes for unwed mothers run by Catholic nuns. Clearly, Catholic priests do not have a monopoly on sexual purity simply because they have taken vows of celibacy. Therefore, to regard not “the desire of women” could not refer to the Roman Catholic Church. Here, again, France meets this identifying characteristic. France became known for its licentiousness. 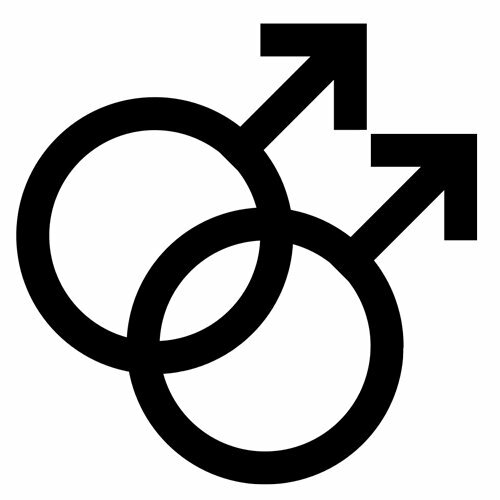 For the first time in a Christian nation, homosexuality was made legal. Truly, France as the Willful King regarded not the desire of women. France also famously honored “a god whom his fathers knew not.” Historians have proven that the saints of the Roman Catholic Church are simply Greek and Roman gods, renamed with Christian names. “Since converts from paganism were reluctant to part with their ‘gods’- unless they could find some satisfactory counterpart in Christianity – the gods and goddesses were renamed and called ‘saints’.”9 The “titles” used by the heathen were also transferred to Christianity. 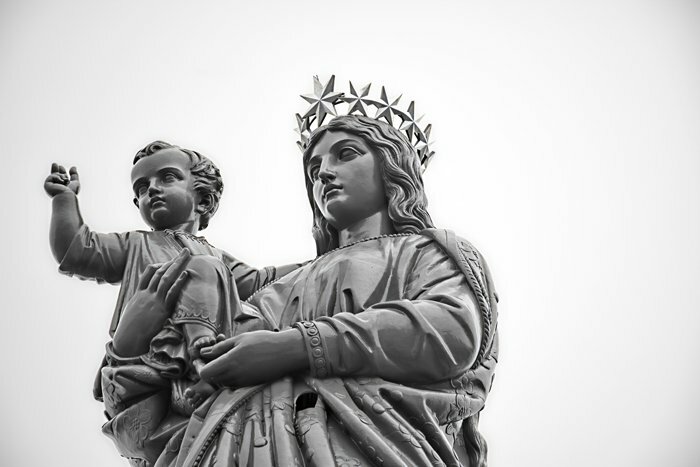 The “Queen of Heaven” appellation widely applied to Mary was actually first used centuries earlier for the wicked queen, Semerimus, as well as other heathen goddesses. Instead, France exalted a goddess. An actress was carried in procession to the Cathedral de Notre-Dame where she was crowned the Goddess of Reason. Notre-Dame itself was renamed the “Temple to the Goddess Reason.”11 In every particular of this verse, France fulfills the description of the Willful King. Napoleon, like every conquering power before and after, enriched France at the expense of the nations he defeated. The Louvre Museum in Paris is known around the world for its collection of art and cultural artifacts. 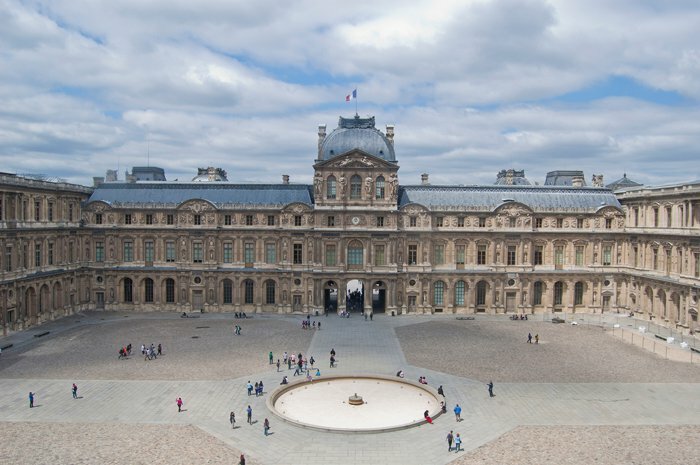 Following the French Revolution, the government nationalized the Louvre, an old palace, as a place in which to “gather monuments of the sciences and arts.” Two years later, the government opened the Museum Central des Arts. But it was under Napoleon that the Louvre came into it’s own as a collection of gold, silver, precious stones and pleasant things. As the revolutionaries gained power, they nationalized all Church property. When the Louvre first opened, the artwork was primarily items that had been confiscated from the Catholic Church and the royal family or stolen from aristocratic families that had fled France. 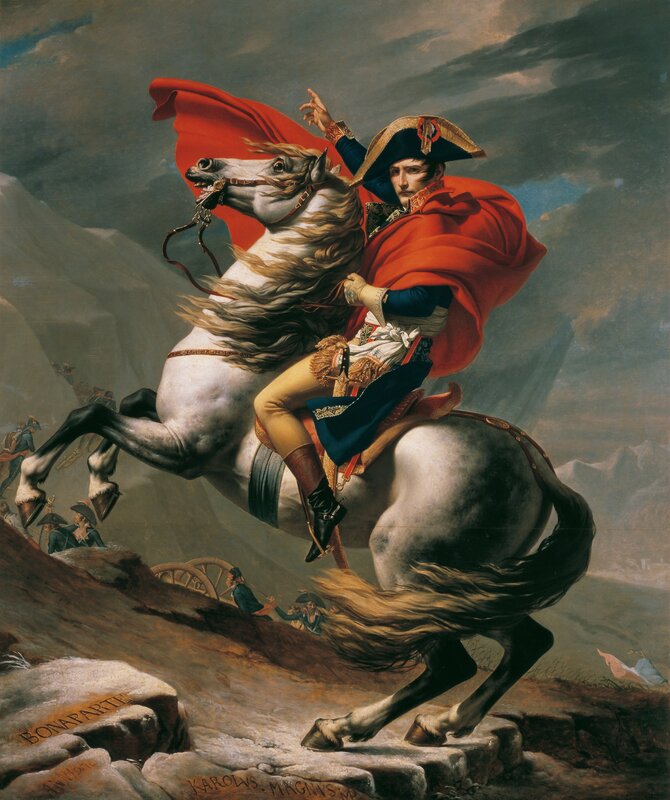 Napoleon’s conquests enriched France’s coffers as he raped the European continent of its treasures. The museum and the principles of France had a symbiotic relationship, each benefiting the other. The wealth of the nation’s former oppressors, now on display before the public, who collectively “owned” it, underscored France’s arrogant belief in her superiority under the reign of Reason, as compared to the poverty suffered by the masses when ruled by Catholic monarchs. Thus, the “gold, and silver, and precious stones, and pleasant things” was used to promote and promulgate the Revolutionary concepts of humanism and atheism. It was a propaganda campaign to convince the population that Reason was superior to the Christian God. In this, as in every other particular of the prophecy, France is proven to be the Willful King. Verse 40 reveals both the King of the North and the King of the South ganging up on a third player: the Willful King described in the preceding verses. This confirms the identity of France as the Willful King. The King of the South (Egypt) “pushed at” France when the ruling party disrupted Egypt’s trade with France. Historians point to this disruption of trade as a primary motivating factor behind France’s military response. 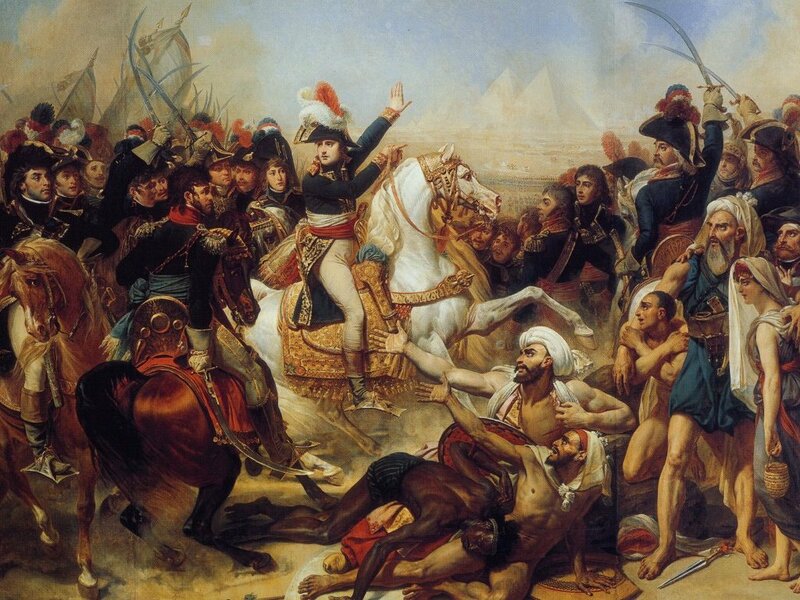 “One of the triggers of the French invasion was the virtual destruction of French trade with Egypt by the 1790s.”19 At the very time prophesied, in 1798, Napoleon invaded Egypt. France’s use of force to respond to Egypt’s “pushing” had very far-reaching, unintended consequences. Egypt at the time was ruled by the Mamluks which had rebelled against overrule by the Ottoman Empire. France had assumed the Ottoman Empire would tolerate French presence in what had become a thorn in the side of the Ottoman Empire. FRANCE IS THE WILLFUL KING! There is not the slightest doubt that France fits every particular given in prophecy to identify the Willful King. Divine foresight gave the information to Daniel to record and preserve it for the final generation. This understanding is of tremendous significance to everyone living today, because the final verses of Daniel 11, properly understood, reveal that the close of probation is very, very soon. Possibly, just months away for the elect, who have been given much light. 2 http://www.historytoday.com/ gemma-betros/french-revolution-and-catholic-church , emphasis supplied. 3 George B. Andrews, “Making the Revolutionary Calendar,” American Historical Review, 36, (1931), p. 525. 5 Blackwood’s Magazine, November 1870, emphasis supplied. 6 https://en.wikipedia.org/wiki/ Jean_Jacques_R%C3%A9gis_de_Cambac%C3%A9r%C3%A8s, emphasis supplied. 9 Ralph Edward Woodrow, Babylon Mystery Religion: Ancient & Modern. 10 Sir Walter Scott, Life of Napoleon, Vol. 1, p. 124.